We tell the unseen story of gasoline through art and other media. 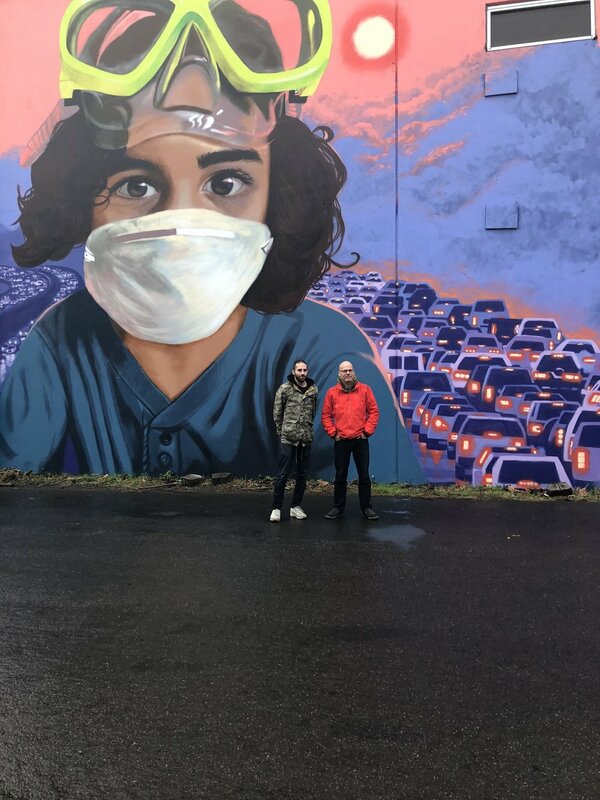 Just as the no-smoking movement highlighted the dangers of second-hand smoke, the no-gasoline movement raises awareness of the health, climate and equity impacts of gasoline and diesel use. We pursue policies to ensure that all new cars sold after 2030 are clean, zero-emissions vehicles. Our initial focus is on California and Washington. Phasing out gasoline and diesel vehicles in those states will blaze the path for other states and the entire country to transition to clean vehicles. Coltura’s award-winning song & music video features cameos by 350.org founder Bill McKibben and former Michigan governor Jennifer Granholm. Washington State Residents: Act Now! Take 2 minutes NOW to support SB 5811, a bill to require automakers to sell a minimum % of electric vehicles in Washington state. Coltura’s report on the implementation of Washington State’s Fleet Electrification Law garnered press attention in Washington and nationwide. Read it here. ”It’s important to switch from gasoline to clean alternatives because ________.” How would YOU finish the sentence? We need many voices. Click here to lend yours today!